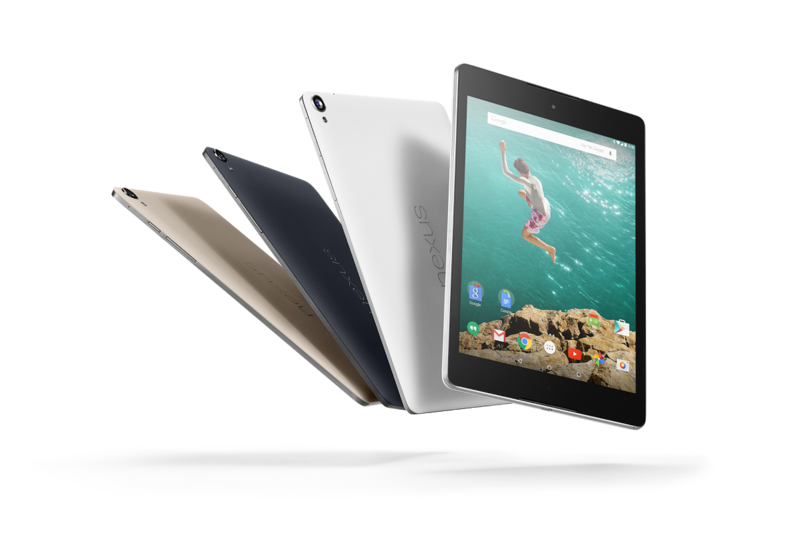 [Weekend Poll] Did You Pre-Order A Nexus 9? 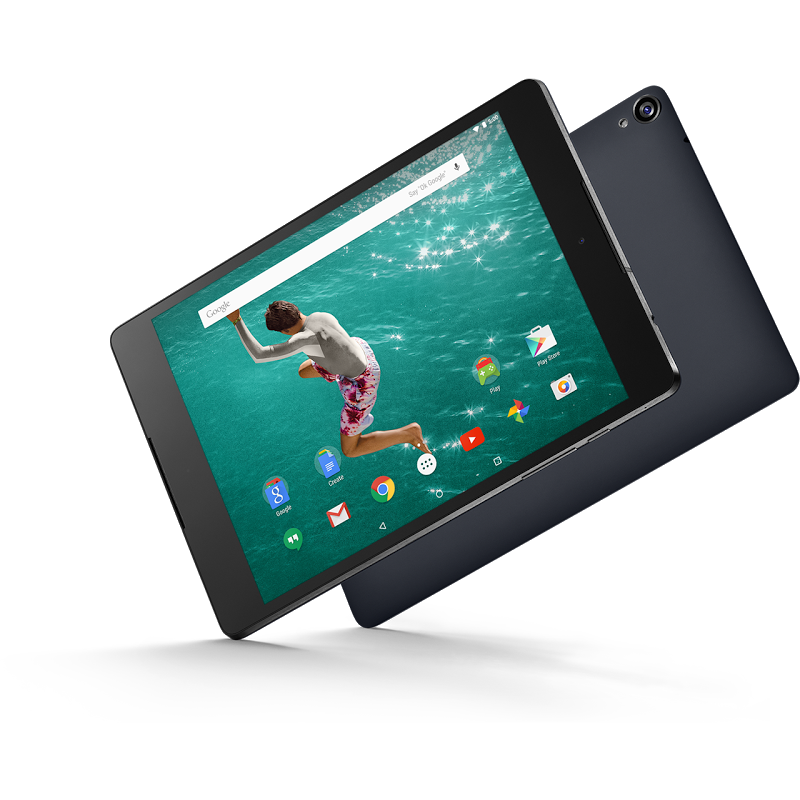 The Nexus 9 went up for pre-order on numerous websites around the world shortly after its announcement, with the 8.9" HTC-built slate garnering quite a bit of attention for a few reasons. First, HTC - HTC hasn't made a consumer tablet in a long while, with the now quite-old Flyer and Jetstream (an AT&T business exclusive) both having been widely-regarded as flops. The Nexus 9 is also interesting because of its dimensions - it's the first Nexus device to have a 4:3 screen ratio (the same as the iPad). It has dual front-facing speakers featuring BoomSound, a Nexus-branded keyboard folio appears to be a launch-ready accessory, and a 64-bit NVIDIA Tegra K1 dual-core processor. I also think it looks great, and with a 2048x1536 IPS LCD, hopefully it will look just as great in person. What I'm interested in, though, is how many of you took the plunge before the inevitable flood of Nexus 9 reviews hit the web. There are a couple at the moment, but you know what I mean - buying a Nexus 9 right now is, to an extent, just kind of putting your faith in Google and HTC. So, did you? Is the Nexus 9 that appealing? Vote it out. Did you pre-order a Nexus 9? Yes, with the mobile data model. No, I'm waiting for more information / reviews to decide. No, and I'm not going to order one. No, but only because it's not available in my region for pre-order.